Is blast freezing the right choice? What is the purpose of a Blast Freezer? Blast Freezers are specialized flash freezers that are capable of freezing large quantities of produce in short periods of time while ensuring that the products are frozen without causing any reduction in product quality. 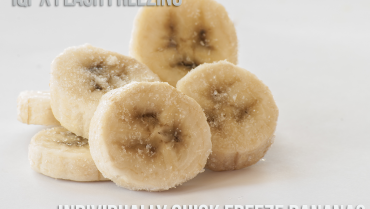 Food and produce that is frozen through slower means of freezing tend to be dry and damaged when they are defrosted. The formation of larger ice crystals damage the cell walls and reduce the quality of the food. Blast Freezing using our Flash Freezers does not allow the process of bigger ice crystal formation to take place. 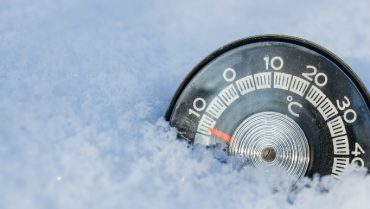 The process of ice crystallization takes place between 30 to 25º F or -1 to -4º C. Our blast freezers freeze content extremely fast, bypassing this crucial zone as quickly as possible. 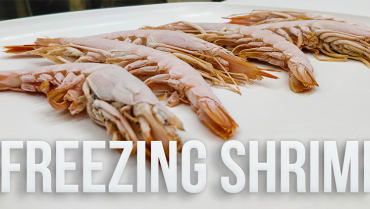 This ensures that the food manages to freeze while barely having the chance to develop ice crystals within itself, thereby maintaining product quality. 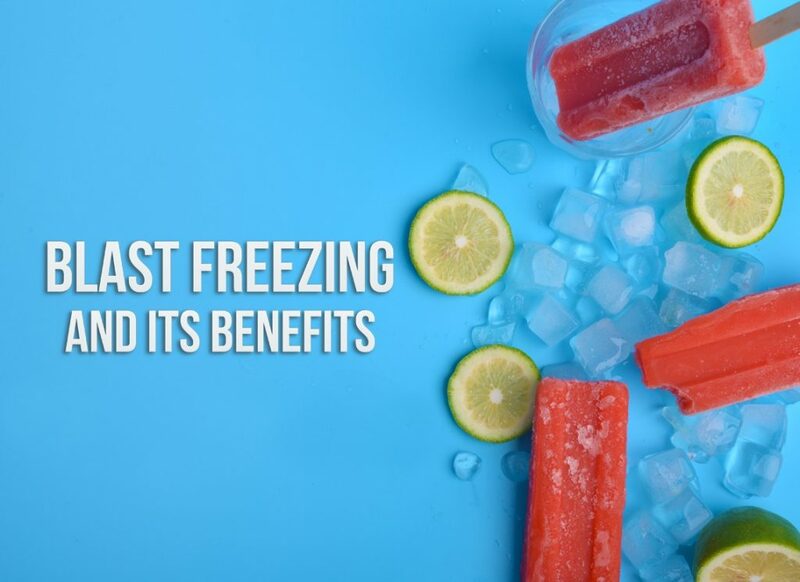 By quickly freezing the product, the cells within the food are undamaged and preserved so that a higher quality result is acquired every time. Our very own 3D Freezer Line comes with its own Blast Freezing Features. With the best in Japanese Freezing Technology our 3D Freezers come packed with a myriad of features guaranteed to give you the edge you need in your business. The advancement in terms of how well products can be frozen and to what extent are reaching new heights. Our products boast of this technology and show just how far the science of food preservation as come. Compared to other run of the mill commercial freezers, our specialized tunnel freezers boast the highest quality freezing standards in the market. 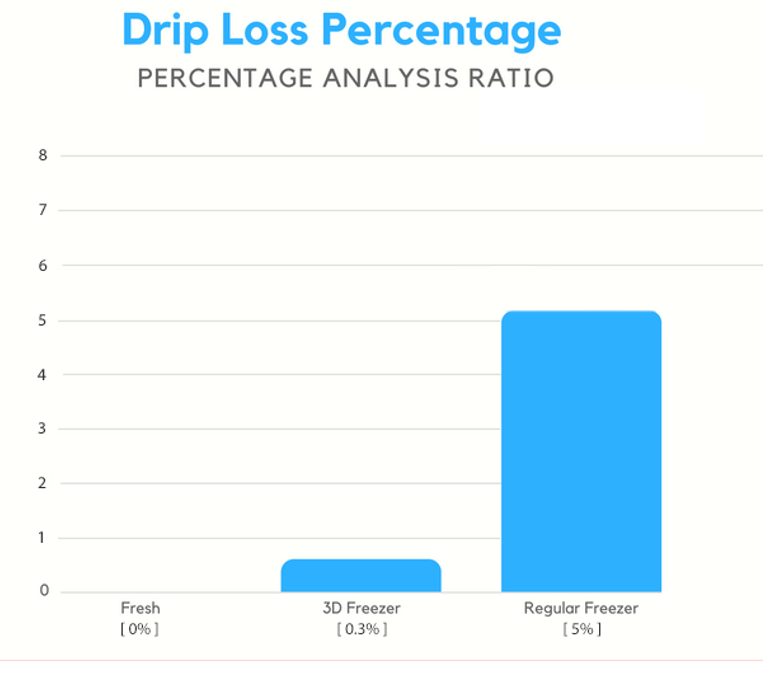 Most commercial freezers are unable to prevent drip loss, with statistics showing upto 3-4% average drip loss on most tunnel freezers. 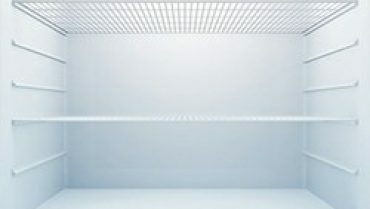 Our 3D Blast Freezers on the other hand, have an effective 0.3% drip loss ratio making it the best in the market. In addition to this, in terms of efficiency, a 3D Blast freezer is also up to 30% more energy efficient when compared to their commercial counterparts. This will help businesses curb costs long term and increase their profits exponentially. With our specialized 3D Blast Freezer line, businesses will be able to freeze their products efficiently and ensure the highest speed and quality the market has to offer. This will definitely give businesses the edge they need to compete in an increasingly demanding market. What makes a Blast Freezer special? A blast freezer is a specialized flash freezer that is capable of freezing large quantities of produce in a much shorter period. A blast freezer is usually used in industries or companies that wish to freeze very large amounts of inventory on a regular basis. 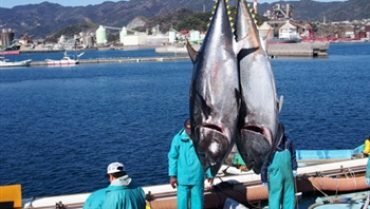 These are mostly industries or companies involved in the manufacture or processing and preservation of sea food, shell fish, meats, processed and prepared foods, etc. Unlike a run of the mill commercial freezer, blast freezers are able to deliver premium flash freezing power to large production and supply demands. Our 3D Blast Freezer is a customizable version of our 3D freezer line that has the same advanced freezing technology specially modified to meet the growing demand of business professionals that they face with their growing customer base and increase production of their products. Blast Freezers are also able to freeze cooked products that are at high temperatures of up to 90 degrees Celsius (194 F) with no pre cooling necessary, thereby eliminating freezing slowdowns. This is due to the continuous circulation of air within the freezer and no intake of additional hot, outside air. By ensuring continuous inner air freezing capabilities, products will be frozen quickly and efficiently each and every time! 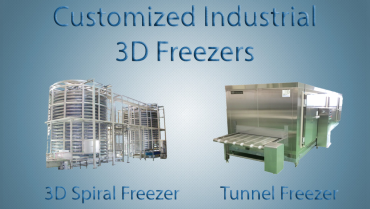 Fast, Precise, 360° Coverage and Reliable, you cannot go wrong with our exclusive 3D Freezer Line. Concluding Thoughts : Is a blast freezer worth it? Businesses focus on having resources and capabilities that competitors do not. When it comes to preservation and the manufacture and processing industry, this competition is particularly vicious. The 3D Blast Freezer has the ability to give your business the push it needs to set it apart and stand out from a crowd of competitors.